It not only works to target wrinkles and fine lines but also tackles a multitude of issues such as dry skin, skin firmness & uneven skin tone. It also helps to smooth skin, is lightweight, easily absorbed and helps improve moisture levels. 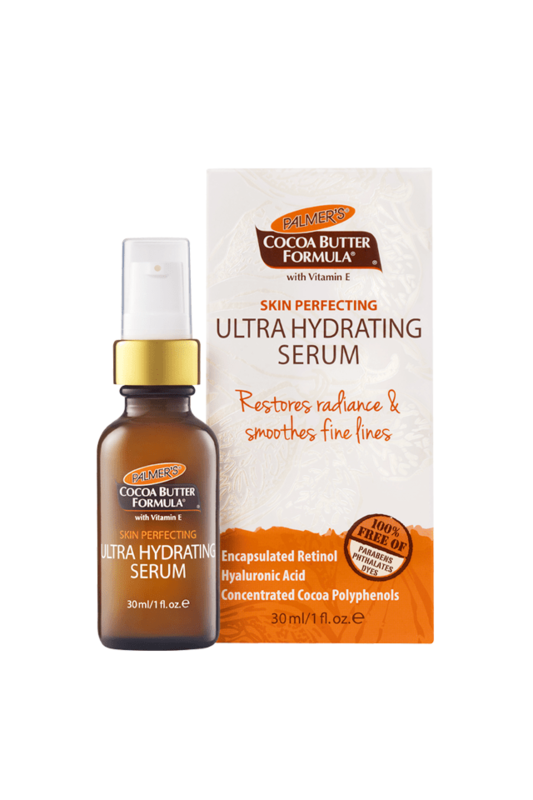 Palmer’s Skin Perfecting Ultra Hydrating Serum - for super hydrating, super skin-perfecting results. Encapsulated Retinol - Retinol is key in providing the essential and proven-effective building blocks for skin renewal. It’s also highly effective in exfoliation, and helping to diminish the appearance of fine lines, wrinkles and age spots. The benefits of encapsulated retinol are that the serum delivers it through a time-release system so the retinol is only activated as it absorbs into the skin. Encapsulating the retinol works so that the potency doesn’t degrade over time and also allows it to be more gentle on the skin as it is slowly released through the day. Hyaluronic Acid - Naturally occuring in healthy skin, Hyaluronic Acid can hold up to 1000 times its weight in water, which when applied topically works to plump and firm while creating a dewy complexion. Advanced Moisture Complex - To help boost moisture retention and prevent skin damage. Cocoa Polyphenols - Naturally occurring in cocoa mass. Research has shown that cocoa has more phenolics and antioxidants than red wine, green tea and black tea. Apply to clean, dry skin and massage gently in a circular motion until absorbed. 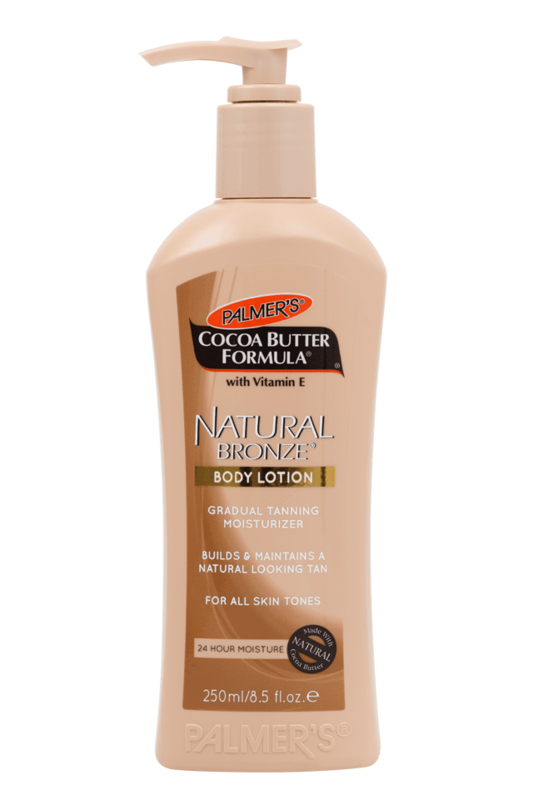 Follow with your favourite Palmer's moisturiser or oil. Always use sunscreen with products containing Retinol.